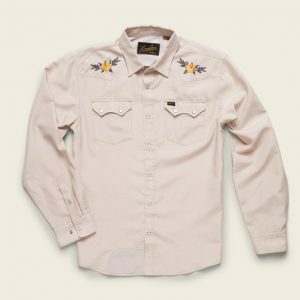 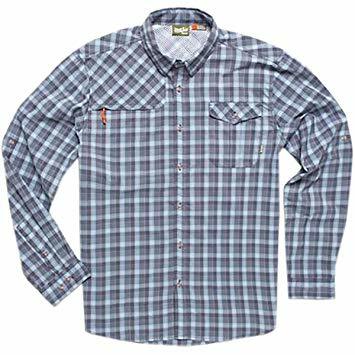 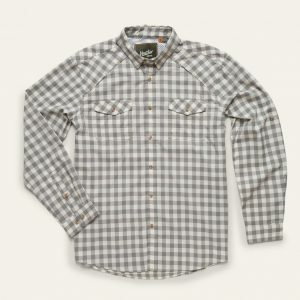 While some technical shirts have multiple pockets, tabs, and doodads, the Howler Bros Men’s Long-Sleeve Matagorda Shirt gives you the same amount of functionality but with a classic look. 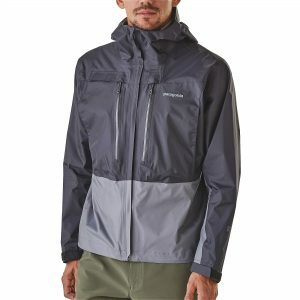 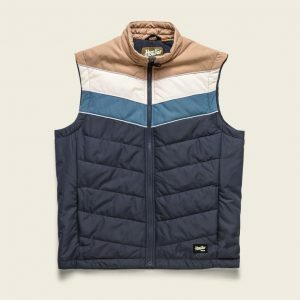 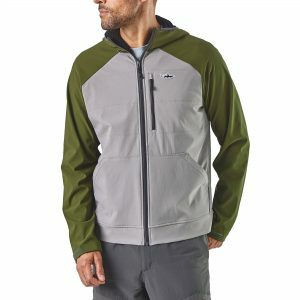 It features a hidden zip pocket and buttoned chest pocket so you don’t have to hunt for your gear in a backpack, and it has roll-up sleeve tabs that let you get down and dirty in the outdoors. 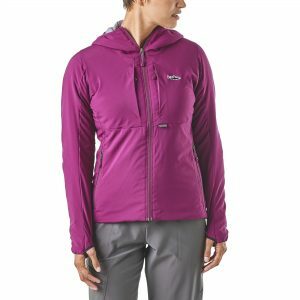 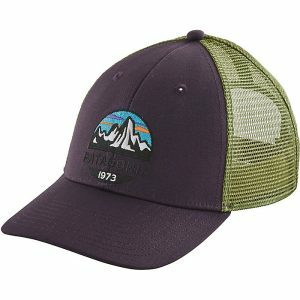 The blend of nylon and polyester is extremely soft and stretchy, and it has UPF-rated 30 sun protection to keep you on the trails or water longer. 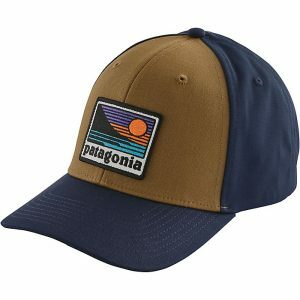 The Matagorda also has microfiber at the hem to clean your sunglasses and camera lens, as well as a vented back yoke for comfortable airflow.